Silverado Records recording artist Zack Dyer layin' down his smooth version of Closer by The Chainsmokers. 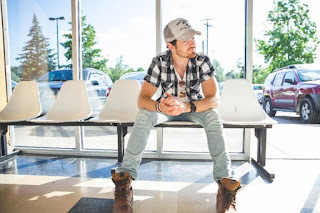 Zack Dyer, a Nashville-based Singer/Songwriter is set to release all new music soon on Silverado Records. 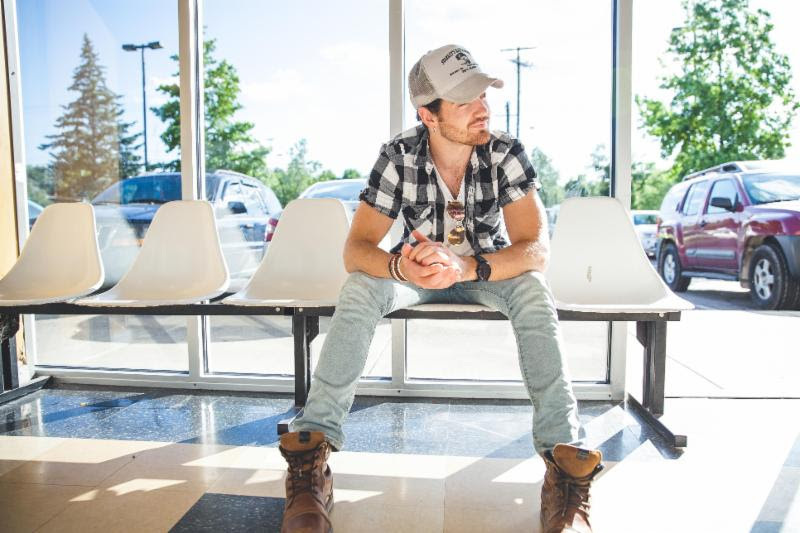 Zack Dyer is the first artist to be featured on the Silverado Records Signature Songwriter's Series. As a Nashville based songwriter, Zack has been building a slow but steady buzz for his heartfelt lyrics and easy-going melodies. His positive energy and approach to music is infectious, and shows through everything he touches. About Silverado Records: Silverado Records is an independent Country music record label. It was founded in late 2015 to bring great Country music to the world, and to be a platform where independent artists can launch. Headquartered in Nashville, TN, the label's newest artist is Melissa Mickelson. 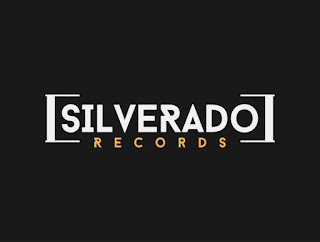 Silverado Records' music is distributed digitally by The Orchard.